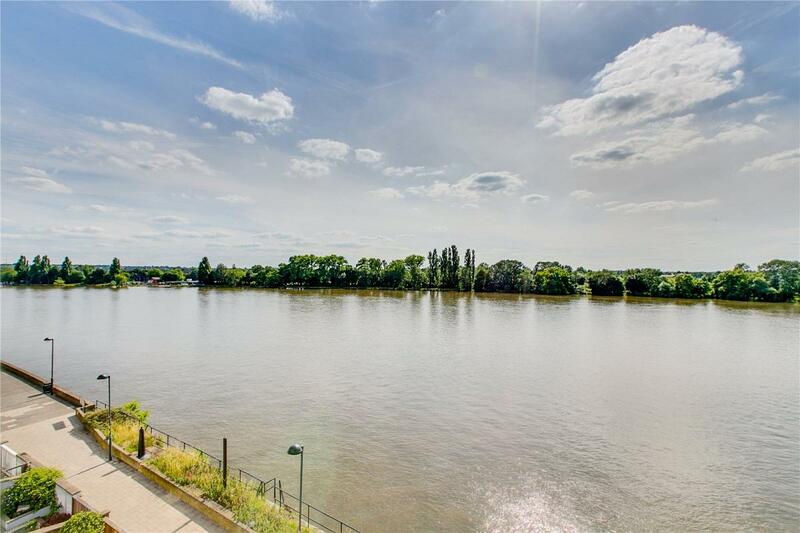 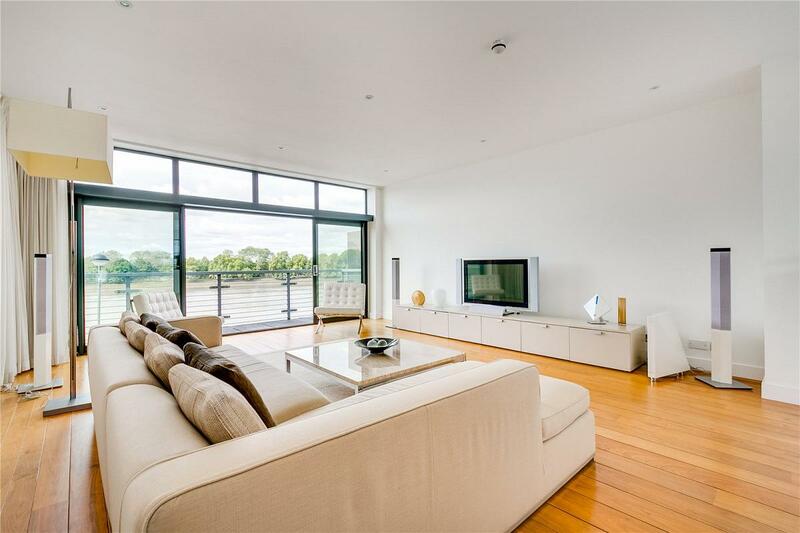 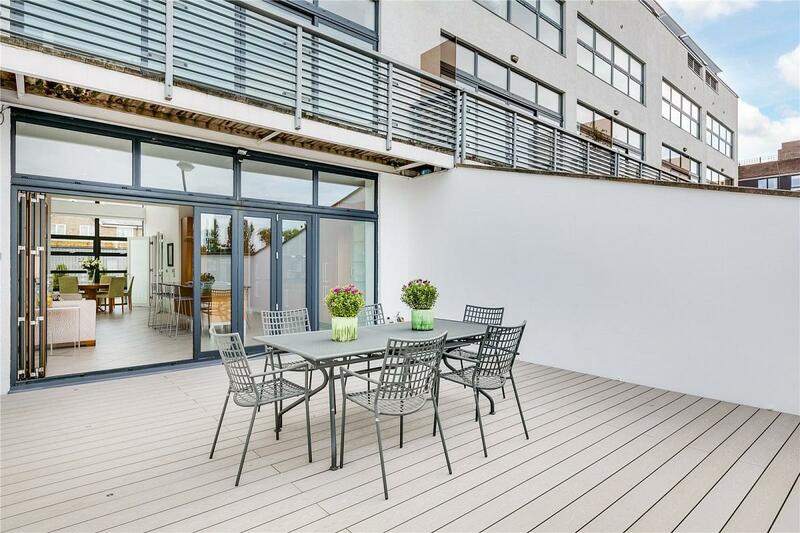 A sensational riverside town house, set within a secure gated development of just six houses enjoying stunning un-interrupted river views on each floor. 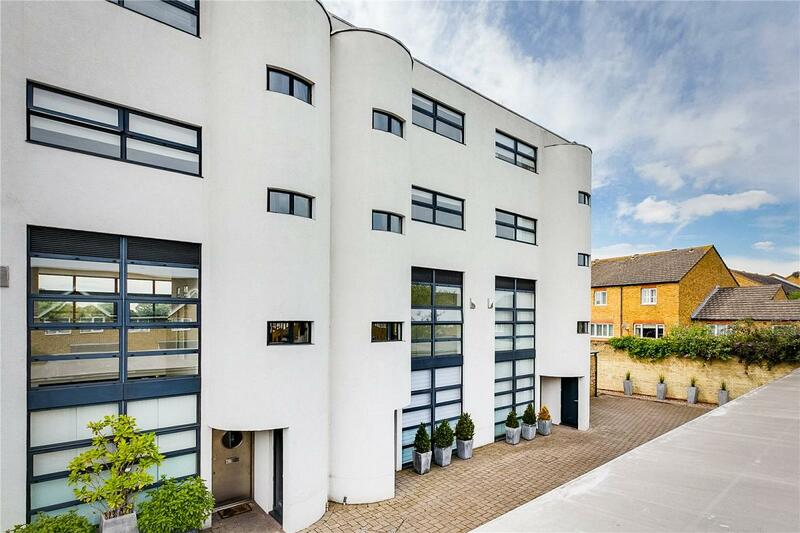 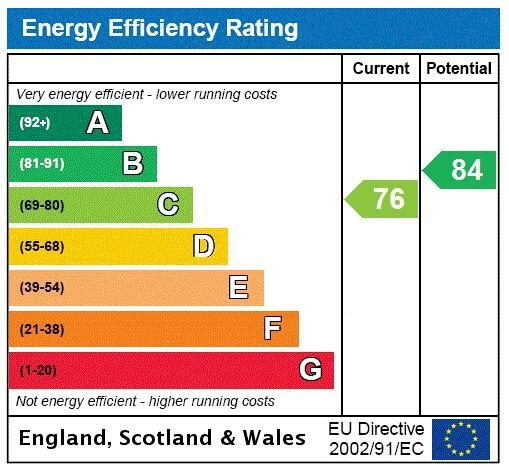 Furthermore, the property benefits from having a secure private double garage. 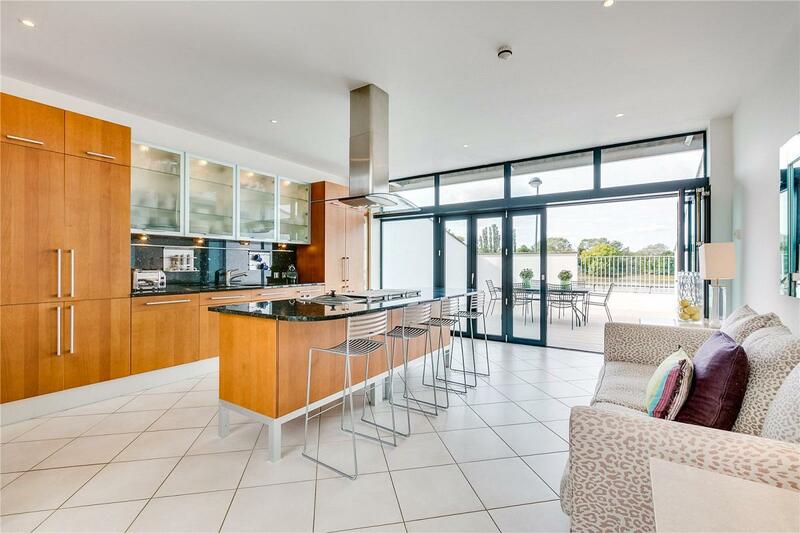 The wonderfully bright and well-proportioned property offers fabulous entertaining space, with ground floor kitchen/dining room spanning from front to back with partial double-height vaulted ceiling all opening and overlooking a sleek garden with fantastic views. 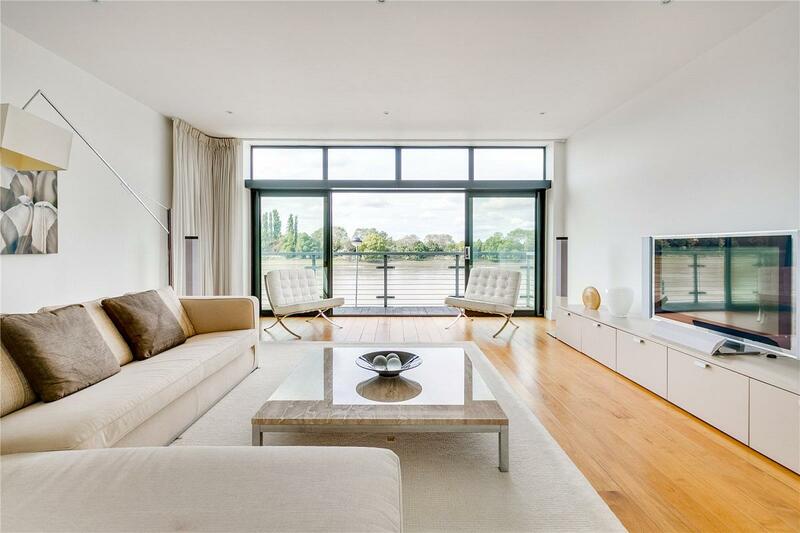 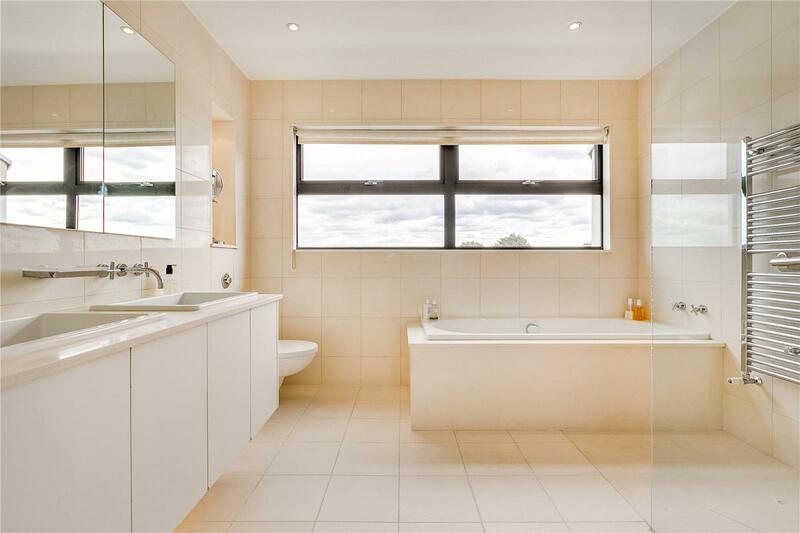 The first floor provides further living space, once again enjoying the West facing river views whilst over the top two floors are four bedrooms and three bathrooms with the extremely large master enjoying both stunning river views and a most luxurious en-suite bathroom. 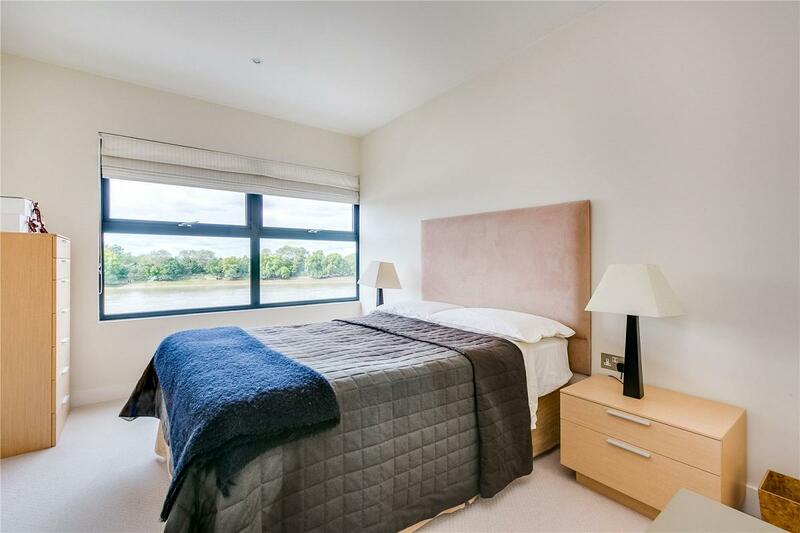 Waters Edge is extremely well located as it overlooks the protected London Wetlands Centre and therefore enjoys arguably one of the best views across the Thames. 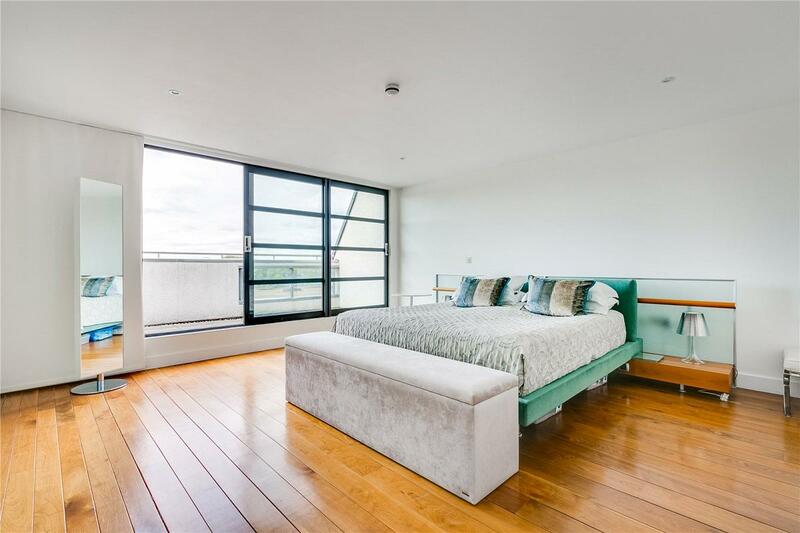 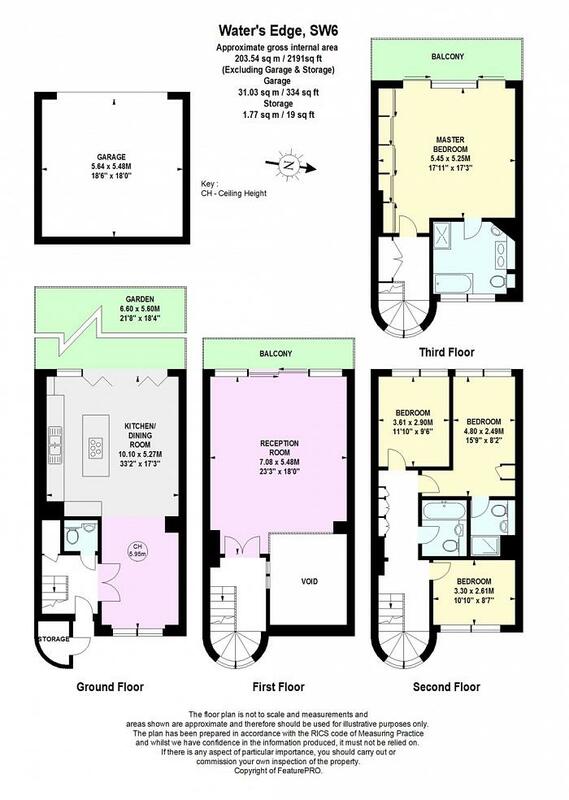 The property offers wonderfully convenient access to transport links via Hammersmith Underground Station (Piccadilly, District, Hammersmith & City Lines) with easy access towards Heathrow Airport via the A4/M4.